This is especially true for brick and mortar businesses. Say you have a pizza joint in San Diego. There’s really no reason to spend time or money trying to rank for searches conducted in Boston. Those aren’t the search engine users who are actually going to give you their patronage. You need to connect with hungry people in San Diego. 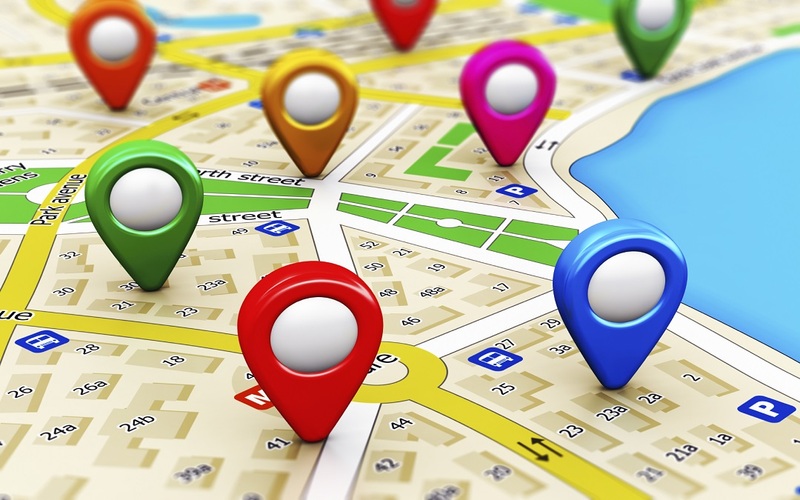 With all of that said, what’s the best way to achieve local search visibility? 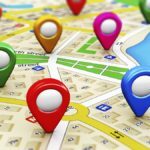 Here are just a few local SEO trends to be aware of in 2019. When we say hyper local, we don’t just mean content that references your city; it’s also important to hone in on the specific neighborhood or part of town you’re in. Streets, freeways, subdivisions, nearby businesses, and shopping centers—all of these can be meaningful reference points in your content. Also, make sure you blog about local events and news that pertain to your business. For example, if you own a restaurant, blogging about local food festivals makes sense. “Siri, where’s the nearest burger and beer joint?” More and more consumers are seeking information through their voice assistants, so make sure you’re optimizing for natural-language inquiries. 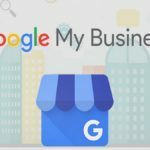 Sign up for a Google My Business page, then use the Posts feature to promote your content, offers, sales, events and products. Digital marketing has changed the way we think about the sales funnel—yet many of the lessons we’ve learned from the digital space are easily applicable to brick and mortar retailers. Indeed, a good digital sales funnel can actually bring in some foot traffic and increase sales. Here’s a few tips for how local businesses can build their sales funnel using Facebook. 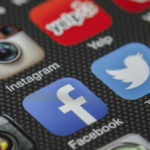 Install Facebook Pixel on your website/blog. Make sure you’re tracking the folks who visit your online assets, and following up with them as they continue down their consumer journey. 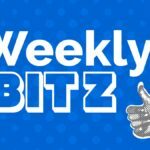 Blog about local events. Simple example: If you run a burger and beer joint, blog about local food or beer festivals. Just make sure your blog content is 100% unique, and that it’s fully localized. Share your post. Once you complete that localized blog post, share it widely—using social media, Google posts, email newsletters, etc. On social media, make sure to tap into the power of good localized or event-specific hashtags, as well. Tag all vendors of the event to piggyback their following and traffic. Create offers related to these events. Maybe you have a special sale on beer/burgers to coincide with the food festival. Even if your business isn’t participating in the festival, this can still be a good way to tap into that reservoir of enthusiasm. Use your retargeting options to send your offers/coupons to people who have visited your website. This is where having Pixel installed will make a world of difference. First, make sure the offer is really good—as good as you can afford to make it. For example, you can give free drinks or appetizers to attendees of the local food festival if they bring in their ticket stub then, you create an ad that caters to them but the ad should only target those individuals that read your blog post about that event previously, and that is why we installed a Facebook Pixel; to track the visitors. After they click on your ad, make sure you request email addresses before showing the offer—a good way to build your email list for future remarketing. 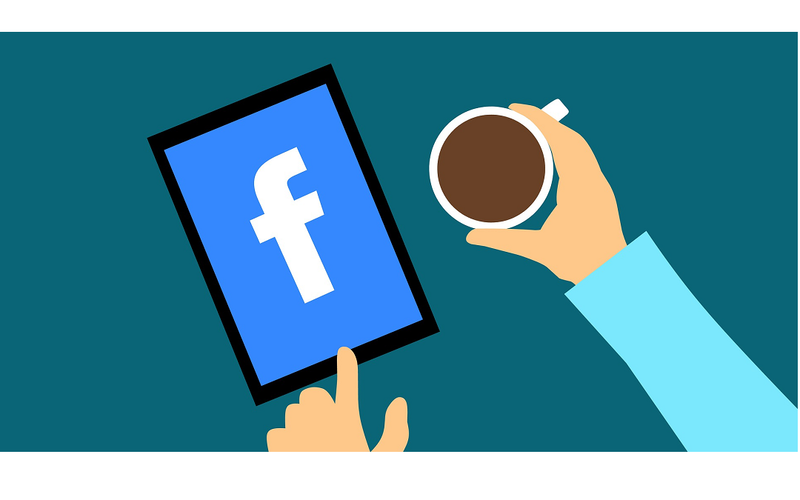 Again, make sure the offer is only shown to those who visit your blog post about that specific event—that’s where Facebook Pixel comes in. And, make it time-sensitive—something that’s expiring within a few days will create a sense of urgency. A veteran of the digital marketing industry, Al Sefati is renowned for his expertise in local SEO and local marketing. He is the founder and principal consultant at Sefati & Company.